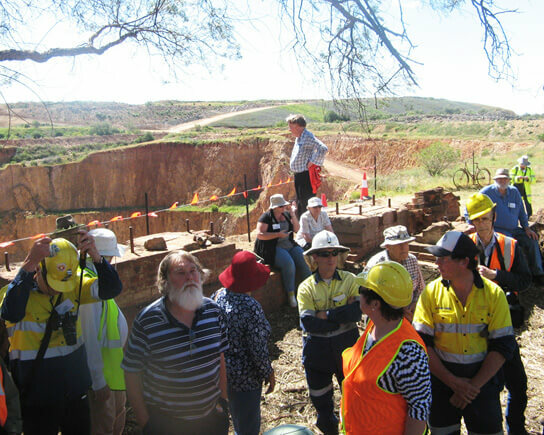 The Australasian Mining History Association (AMHA) was formed in 1995 to promote interest in our mining past. 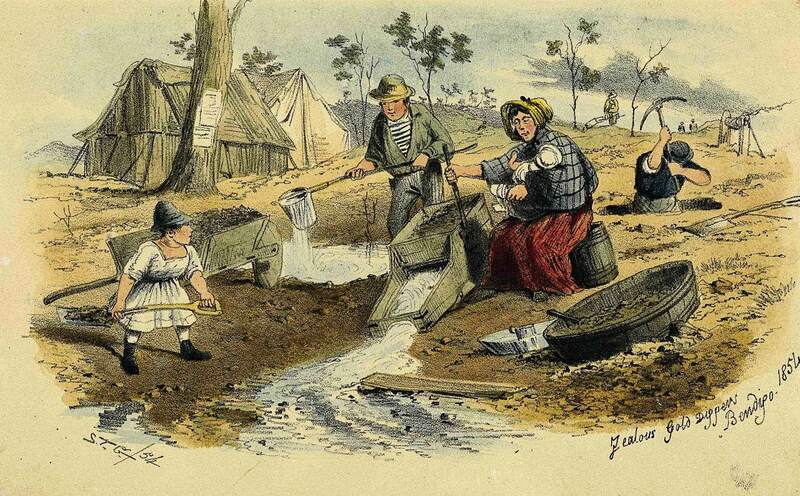 The Association studies all aspects of the history of mining in Australasia. AMHA members come from many backgrounds, both professional and non-professional. Anyone with an interest in any aspect of mining history is welcome to join. Among our members are laypersons, historians, students, heritage consultants, engineers, geologists, metallurgists, archaeologists, etc. Their fields of interest include mining technology, archaeology, heritage and transport, as well as economic and social aspects of mining. AMHA holds an annual conference, usually in a current or past mining area, and publishes a scholarly journal and a quarterly newsletter. Members also communicate through the AMHA Facebook page and Instagram. We invite you to join us in discovering our fascinating mining past and heritage! 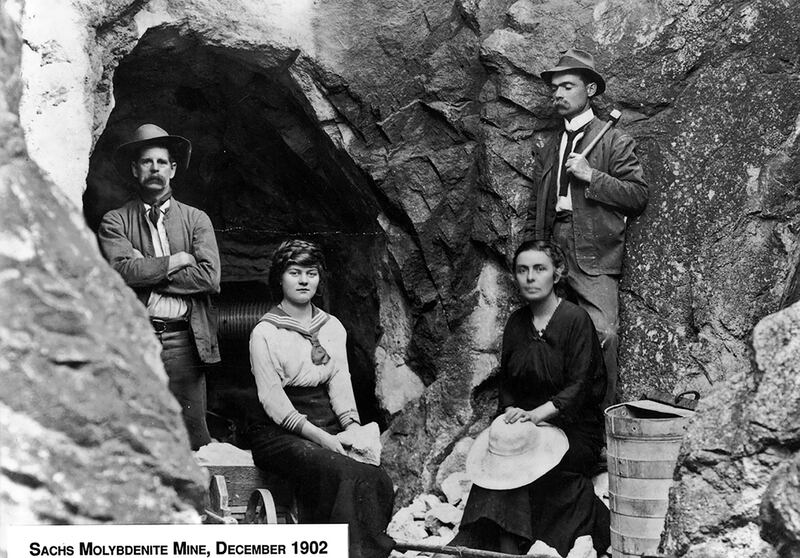 Encourages the identification and preservation of records, sites, relics and materials relevant to Australasian mining. The AMHA is a not-for-profit organisation.